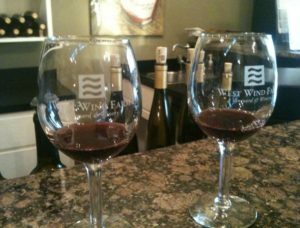 Winery Adventures is your source for planning the perfect wine tasting getaway. Explore our website for the resources you need to plan your own adventure to wine country in any state! Winery locations and hours are at your fingertips. Also, you’ll find state-by-state listings of accommodations with maps to nearby wineries. You might be looking for a classic California wine weekend. Or, you may want to explore wineries in other states. We have listings in New York, Virginia, Ohio and more. In addition, you’ll find all types of wine country accommodations. 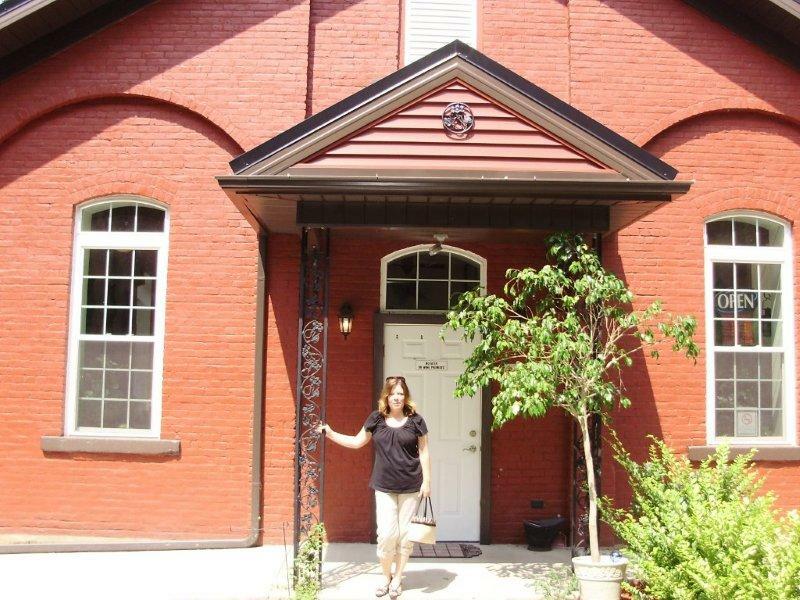 These include botique hotels, bed and breakfasts, inns, cabins and camping options. Explore wineries across the United States and learn about their location, hours, the wines they produce, tasting room amenities, special events, and more. 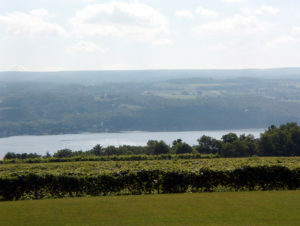 Luxurious bed and breakfasts, botique hotels, unique inns, romantic cabins, camping options and more…Winery Adventures can assist you in locating the perfect wine country accommodations near the wineries you want to visit. Down long, winding roads, on city streets, by the lake and along a river. These are the places you will find wineries. Because every winery is unique and every winery is worth visiting I began Winery Adventures. What started as an off-chance visit to a winery has turned into a passion. 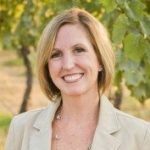 Moreover, I’ve been visiting wineries for over fourteen years and started this website to share my passion for wine with others. Situated on a private mountaintop, this unique property is located in beautiful Lake Lure. 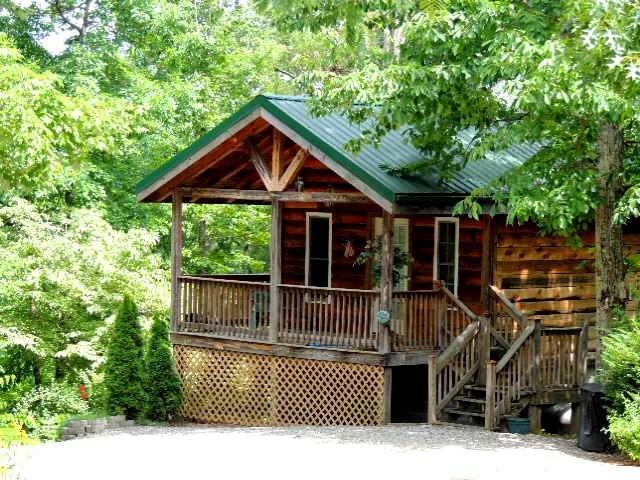 Accommodations include six private cabins, plus our Main House hosts 3 en-suite guest rooms. European-style breakfast served on weekends! Guests can also enjoy a pool, Jacuzzi, sauna and on-site hiking trail, gardens mountain view and lake nearby. The entire property can also be rented exclusively for weddings, reunions, celebrations, etc. Perfectly located within 20 minutes from many award winning local wineries. 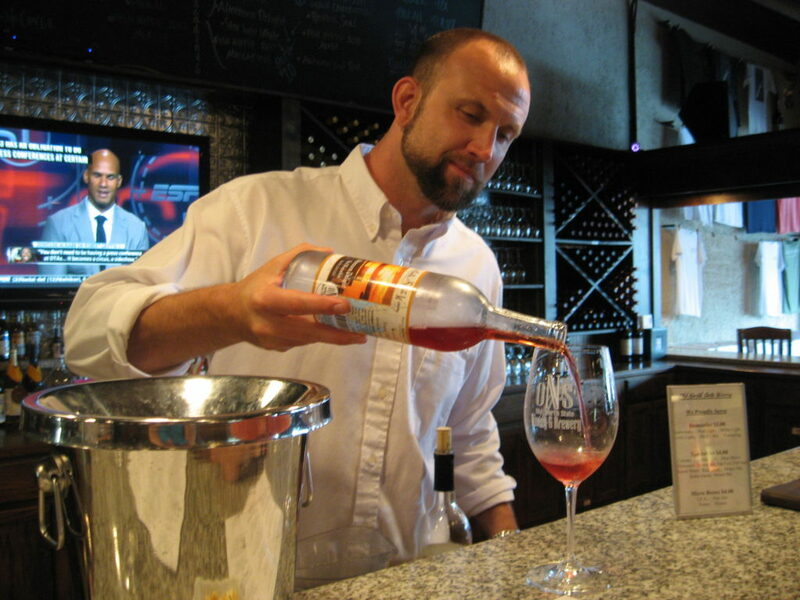 Our staff is happy to assist with planning wine tours and tastings. Click the wine glass below each profile to learn more. 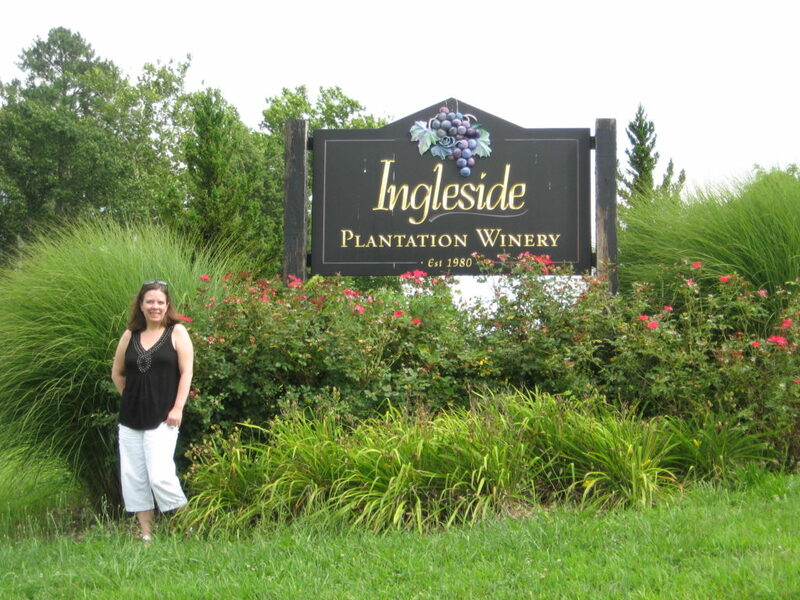 Visiting Ingleside Vineyards in Oak Grove, Virginia. Wine Tasting at Old North State Winery in Mt. Airy, North Carolina. 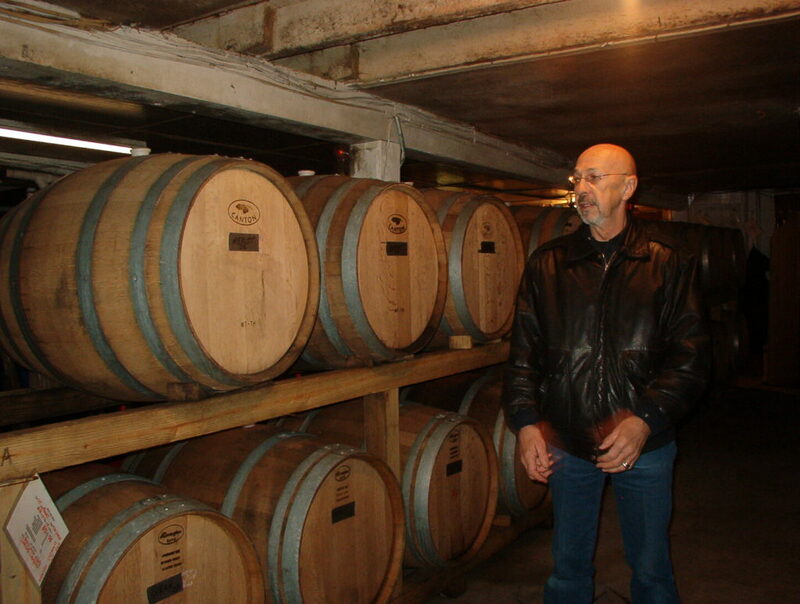 A tour of Breitenbach Winery in Dover, Ohio. Enjoy exploring wineries across the country!